"There have always been people like me, and there always will be. " Happy Halloween everybody! As good Halloween gays, Leigh and Gretchin bring you a special, spoopy episode for Halloween. In the first half, they bring tales of gay and lesbian ghosts and lavender apparitions of all kinds, though of the kindly and perhaps a bit cheeky variety rather than bloody or scary. A ghostie who pinches bottoms? A long-dead monk who pulls the sheets off of straight couples? How queer! For the second half, they interview Joe Applebaum, one of the producers of Queer Ghost Hunters, a paranormal investigation series on YouTube focused on finding and talking to queer ghosts. So grab your bucket of candy and get ready for some spoopy fun on History is Gay! 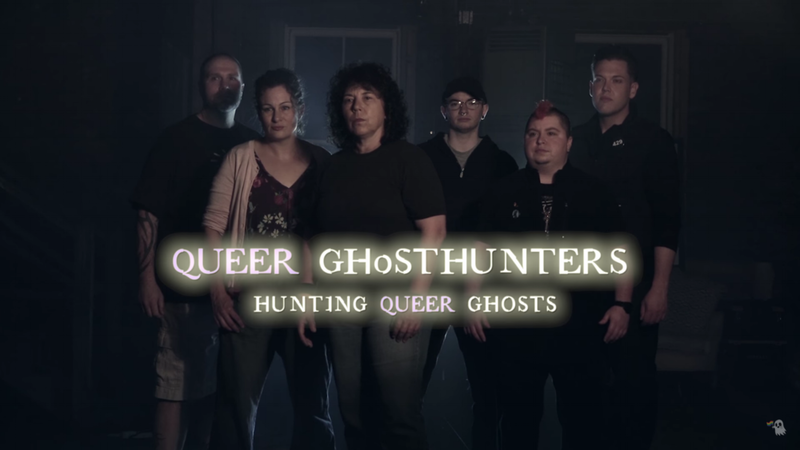 Check out Queer Ghost Hunters! Check out Joe Applebaum and The Clowder Group! Francis Grierson, the Psychic Pianist. 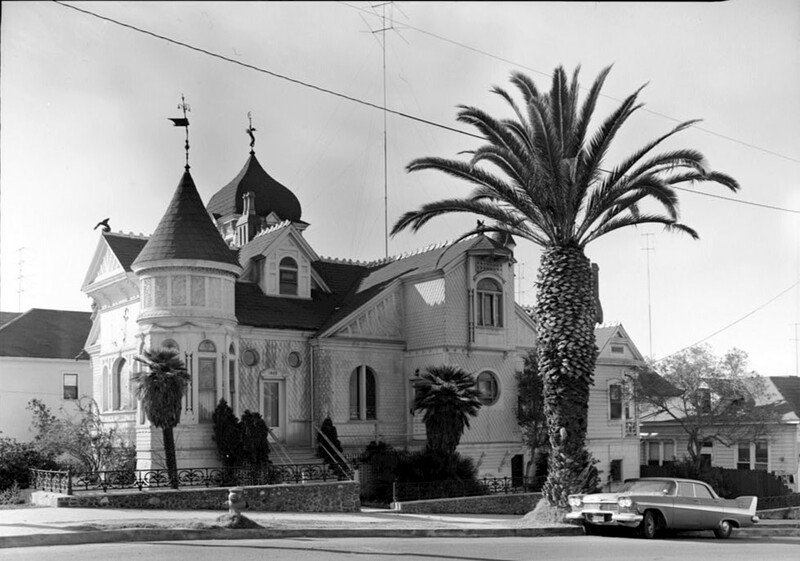 Villa Montezuma, Grierson’s home in San Diego, CA. If you want to learn more about Queer Hauntings, check out our full list of sources and further reading! Until next time, stay queer and stay curious! Welcome to a special first here in History is gay: our first ever minisode! As Gretchen has been busy traveling this month, she and Leigh are filling in with a special guest interview with Sarah Prager, author of Queer, There, and Everywhere, creator of the Queer history app Quist, and queer history public speaker. If you love queer folk from history and learning fun, daily facts about queer history, then this interview should be right up your alley! Join us as we discuss Sarah's book, her love of queer history, future projects, and even a potential collaboration on a future History is Gay episode. Gay History nerds ftw! Buy her book Queer, There, and Everywhere. Visit her personal website and follow her on Twitter @Sarah_Prager. Check out her app, Quist. History is Gay podcast that examines the underappreciated and overlooked queer ladies, gents, and gentle-enbies that have always been there in the unexplored corners of history. Because history has never been as straight as you think. © History is Gay, 2017.